BET named Meek Mill its 2018 Man of the Year, a fitting end to a banner year for the North Philly rapper. It’s hard to question the choice: Mill, 31, began the year in prison and ended the year with an album that debuted atop the US Billboard Top 200. “He’s been transparent about how stressful it was going back to court for 11 years with his freedom in constant jeopardy. Being sentenced to 2-4 years in prison for joy riding could drive a person insane. Most would’ve shattered or shrunk. Instead, Meek gained weight. Mill has indeed kept extremely busy since being released from prison in April. In May, he called for criminal justice reform at the National Constitution Center alongside Gov. Tom Wolf. At the end of August, Mill appeared at James G. Blaine School in North Philly and brought 6,000 backpacks, filled with school supplies, to give away to students at the school and through the School District of Philadelphia. Just a couple days after his backpack donation, Mill headlined Philadelphia’s annual music festival block party, Made In America. In October, he revealed plans to renovate an East Fairmount Park basketball court. He released “Championships” in late November, a gripping album featuring some of the best work of his career. He kicked off December talking criminal justice reform on CNN. On Christmas, he gave out 3,000 presents to Philly kids, including buying a second Xbox for a North Philly boy who was robbed of his first. And, of course, he started it all when he was the one to ring the bell. 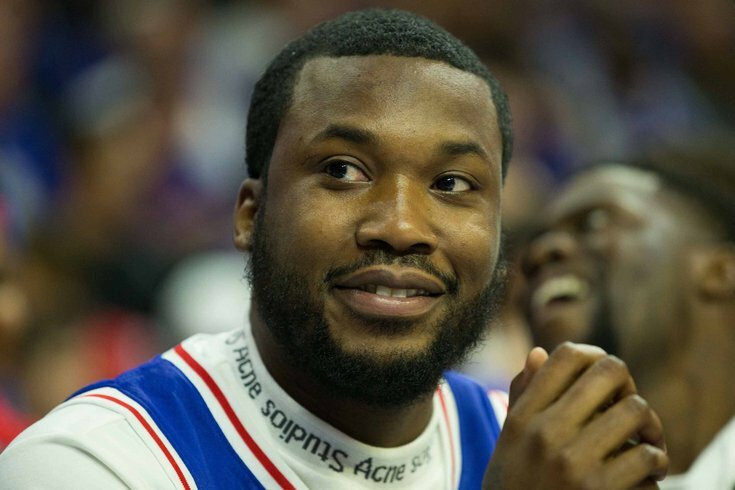 The Pennsylvania Supreme Court in August denied a motion from rapper Meek Mill to remove Philadelphia judge Genece Brinkley from his case after she denied his request for a new trial. The court said Mill's attorneys must go through the regular process of appealing Brinkley's decision, despite their argument she'd been biased. Mill's attorneys said they would ask the state Superior Court to hear their appeal.